As featured in the film Mamma Mia- Here we go again! 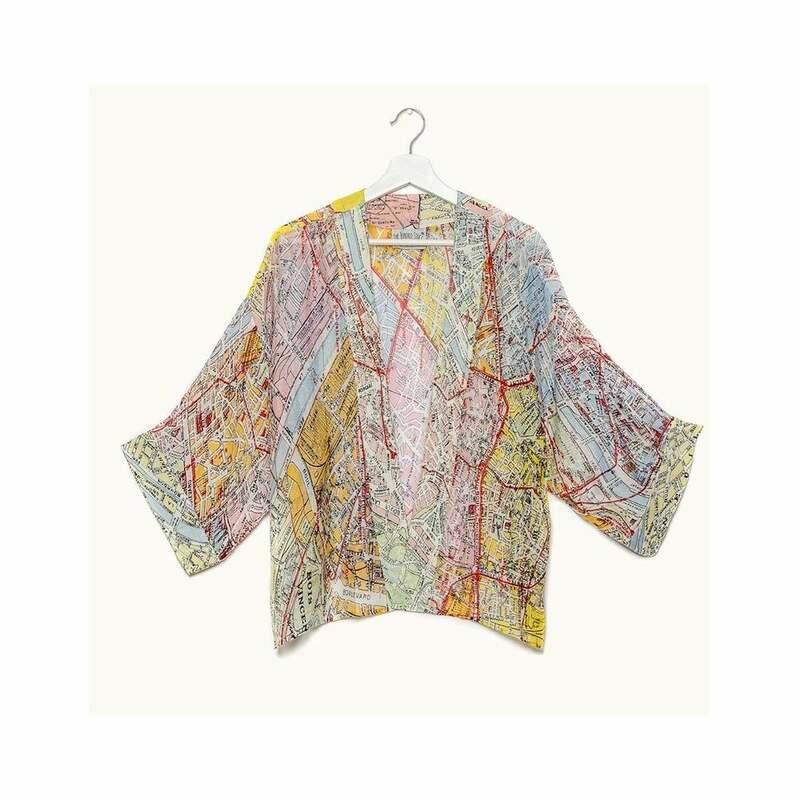 A beautiful addition to the map collection this colourful piece features a vintage style map design and is a perfect statement item in any wardrobe. Created using a beautifully soft modal and viscose mix this sits perfectly on the hip for a flattering look.